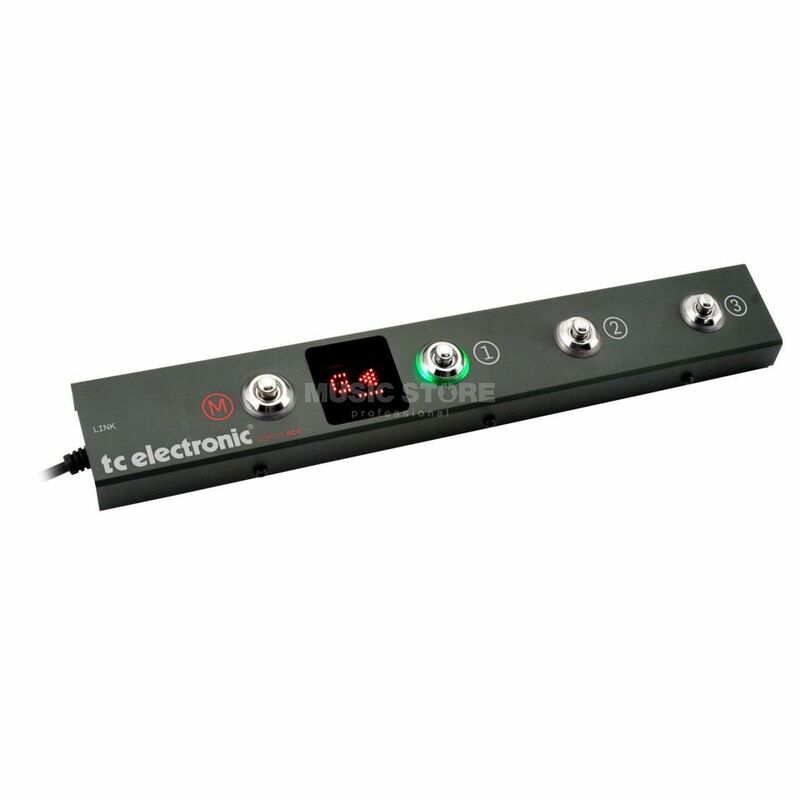 The TC Electronic RC4 is designed as a floor controller for TC Electronic RebelHead450 Bass Head. The TC Electronic RC4 offers you a tuner indicator, a mute switch, and three preset foot switches to recall the three user memories. The RC4 is conveniently powered from the amp and is a great addition to the TC Electronic Rebel System.